Assistive Technology (AT) Servicesprovided through Disability Action Center (DAC) directly to persons with disabilities. We help individuals learn about, select, locate and “try out” devices most appropriate to their needs. Tools. Technology. Trainings. This program has it all just for you. 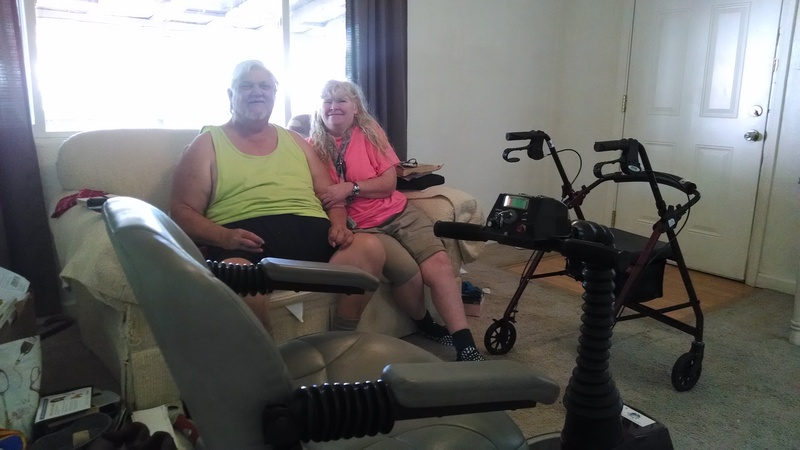 Disability Action Center (DAC) in Redding, California received a phone call from a physical therapist at the Oak River Rehabilitation Center in Anderson, California. His patient, Lonnie, was going to be released the very next day but didn’t have all of the durable medical equipment he needed for a safe and smooth recovery transition.